Just a little information. Planned Parenthood is having their followers call City Hall in support of their proposed clinic. This is typical of them to do something like this, especially with the Council meeting tomorrow night. 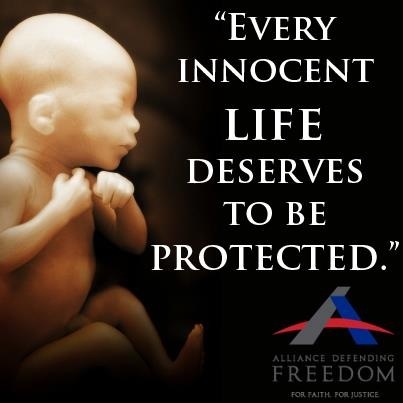 Please, say an extra Prayer today in hopes that this Abortion clinic will not be able to open it’s doors here in the High Desert, or anywhere else for that matter. Have a great day everyone, and we will see you at the meeting tomorrow at 7PM Sharp.